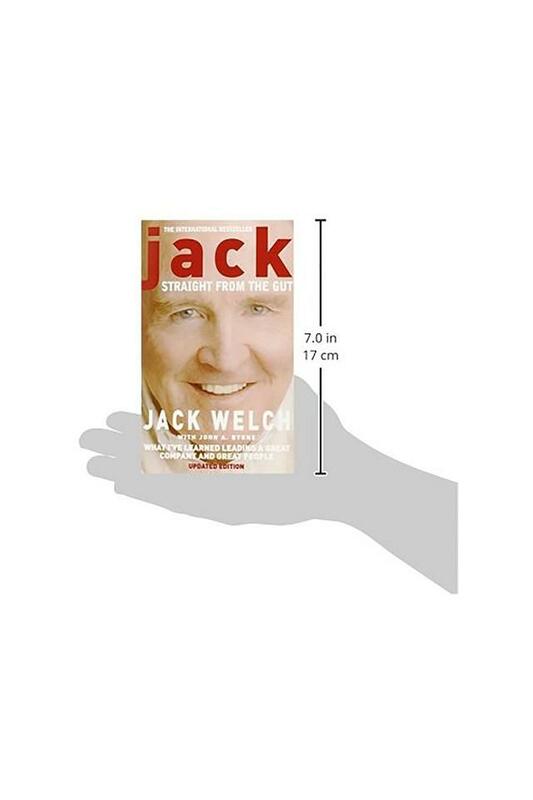 More than 130,000 copies sold of the first edition, JACK was a Number One bestseller in the USA and around the world About the Author Jack Welch was born in 1935 in Peabody, Massachusetts, the son of a Boston & Maine train conductor. He joined the General Electric Co in 1960 and was CEO of the company from 1981 to 2001. Jack Welch is perhaps the greatest corporate leader of the 20th century. When he first became CEO of General Electric in 1981 the company was worth $12 billion. 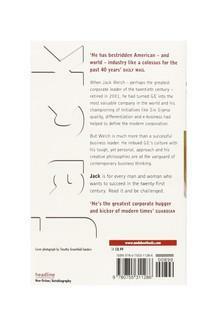 Twenty years later it is worth a total of $280 billion. 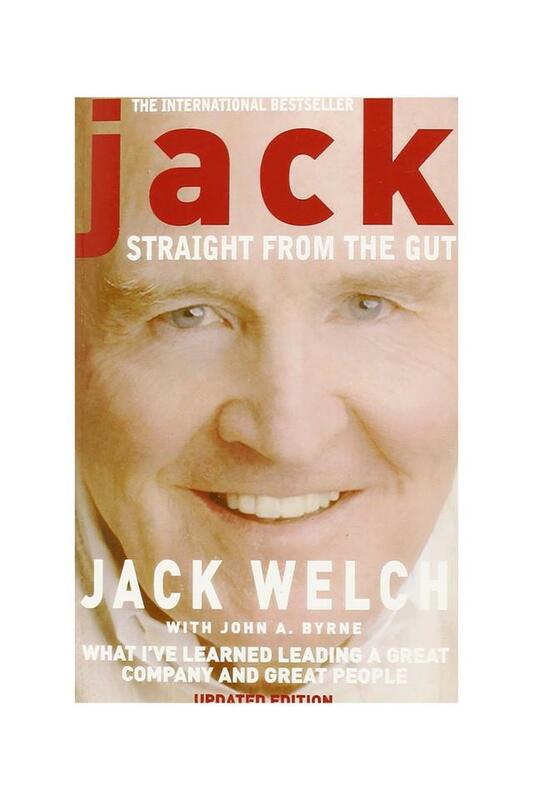 But Welch was more than just the leader of the most successful business in the world. 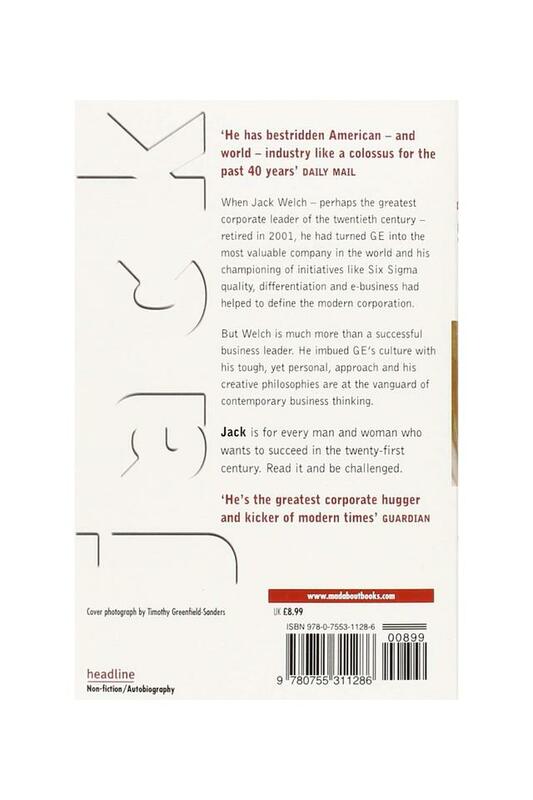 He revolutionised GE's entire corporate culture with his distinctive, highly personal management style: the individual appreciation of each of his 500 managers, the commitment to an informal but driven work style and the encouragement of candour were all part of the Welch approach. Following John Harvey Jones's MAKING IT HAPPEN and TROUBLESHOOTER, JACK has already become the businessman's bible for the 21st century - an inspiration for a new generation of corporate players.